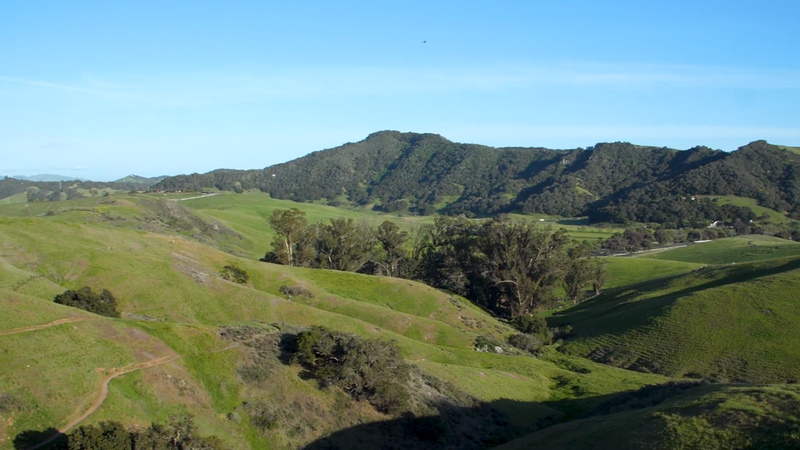 Panning over green hills in Johnson Ranch in San Luis Obispo. 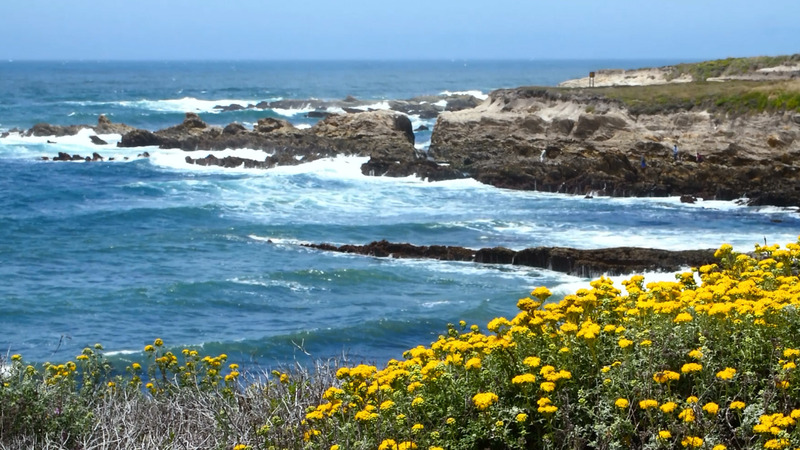 Rack focus of yellow flowers by the ocean in Montana De Oro State Park in San Luis Obispo. 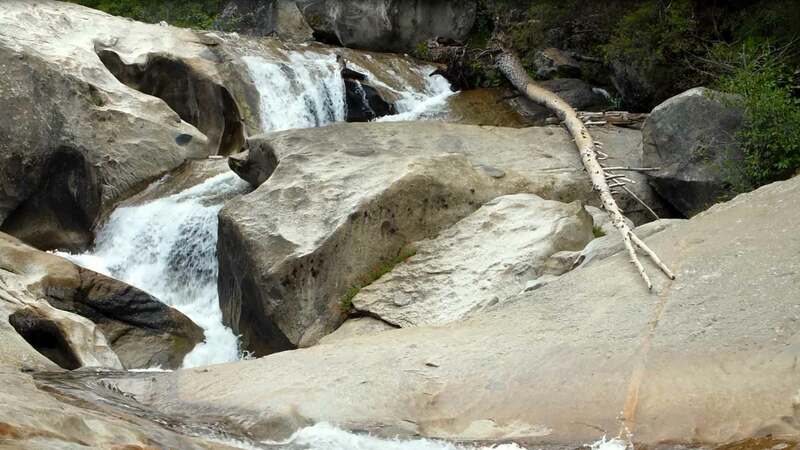 Waterfall in Yosemite in slow motion at 120 fps. 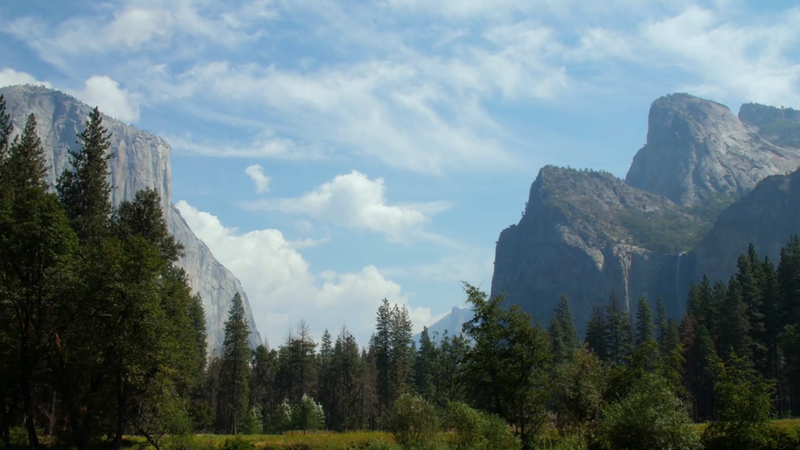 Time lapse of clouds rolling through Yosemite Valley next to the Merced river. 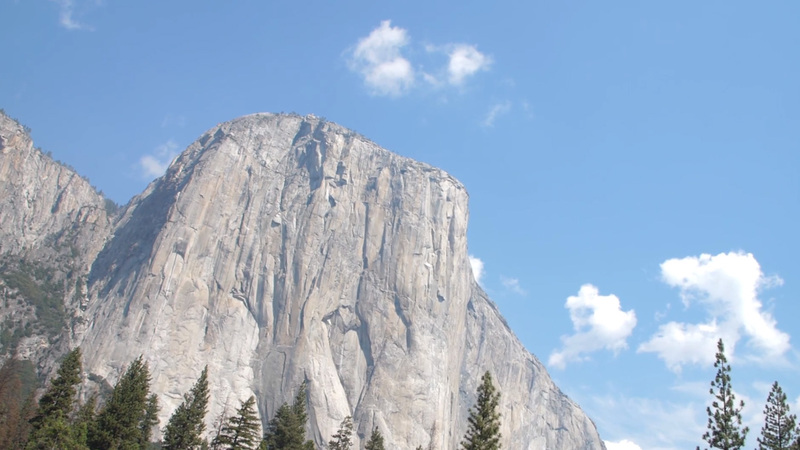 Driving through Yosemite Valley looking at El Capitan through the trees. 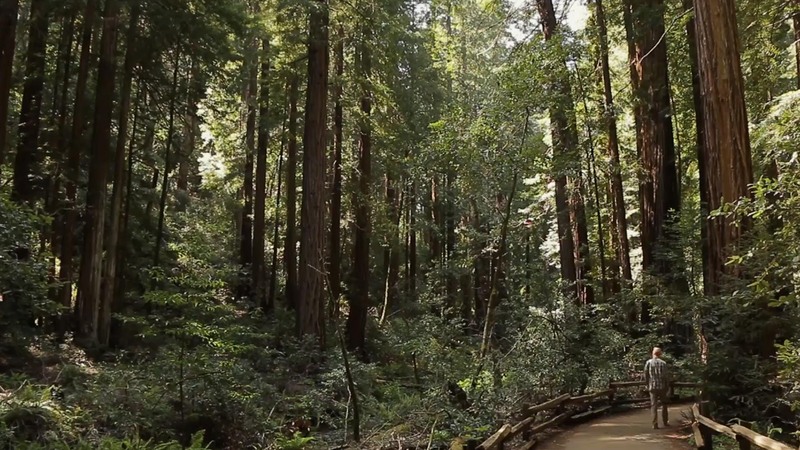 Hiker walks down path in redwood forest on a sunny afternoon in John Muir Woods. 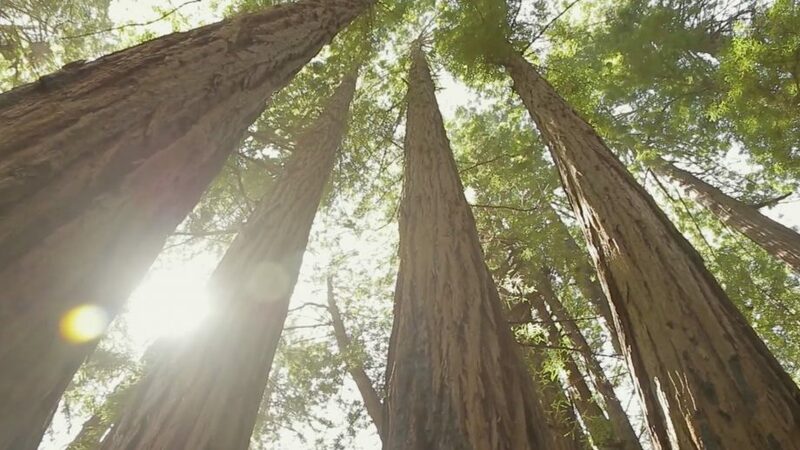 Sun shining through tall redwood trees in Muir Forest near San Francisco, CA.